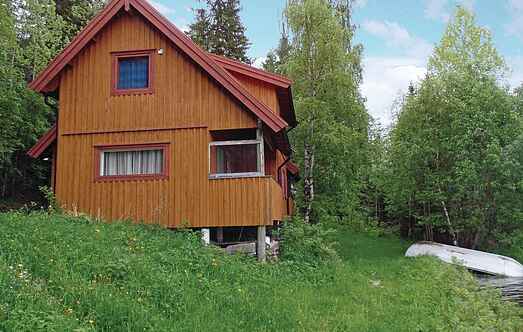 Find a vacation home to rent in Vestre Slidre Municipality from our list of vacation rental properties. Campaya has over 2 vacation homes available in Vestre Slidre Municipality, which give you the possibility to locate a unique accommodation in Vestre Slidre Municipality which completes your check-list in search for the perfect self catering vacation apartments in Vestre Slidre Municipality or vacation villas in Vestre Slidre Municipality. The cabin is located in the sun from early morning to late a night. Many large windows and a practical floorplan. 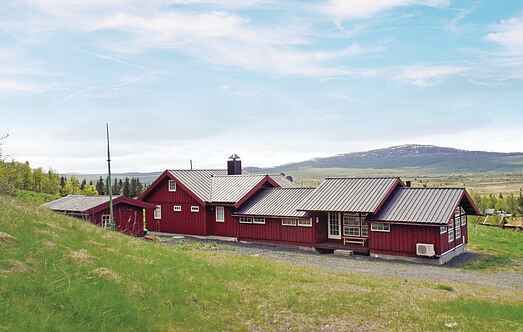 Holiday home with great location in a private and secluded area right by Slidrefjorden.